The kindergarten application period will begin on November 28. The deadline to submit a kindergarten application is extended to January 19. All children born in 2013 who live in New York City are eligible to apply for placement for kindergarten in the 2018-19 school year. Families can submit the application online, over the phone at 718-935-2009, or in person at a Family Welcome Center. 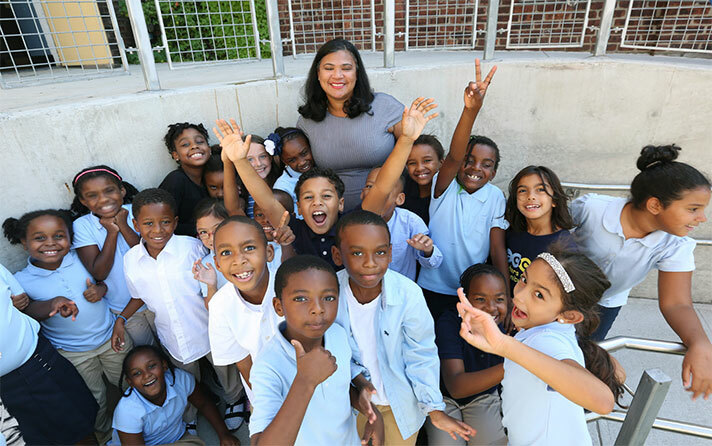 Visit the Kindergarten Admissions webpage, email us at ESEnrollment@schools.nyc.gov, or call us at 718-935-2009 if you have any questions.